Price reduced! Unobstructed ocean views from almost every room! 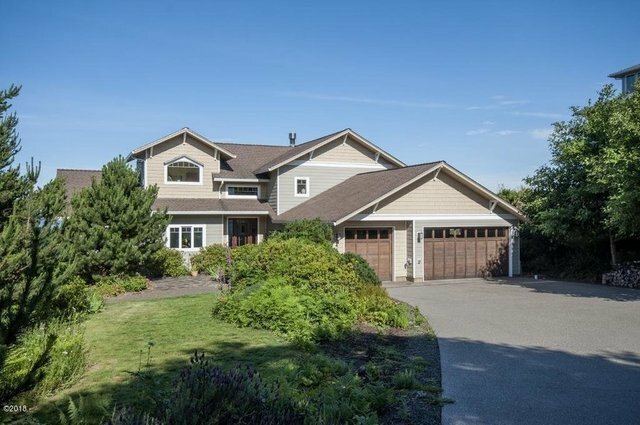 Custom home, above Tsunami Zone, with deeded beach access. Incredible kitchen with new appliances, four bedrooms plus two additional offices. Hardwood floors, granite, all bedrooms have walk-in closets. Easy to show but need appointment! Owner is Listing Agent, call owner to show! Beautiful up-scale neighborhood, easy access to Portland/Salem/valley.